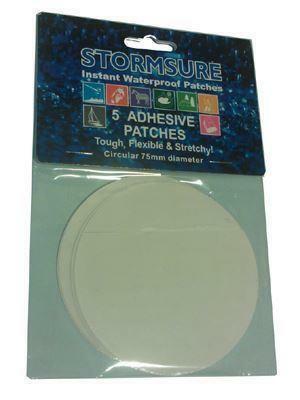 Simple repair patches: Self adhesive waterproof repairs. Simple to use: Peel off the patch and apply to a clean dry surface with firm pressure. Ideal for drysuits / cags / trousers / tents / boots and a whole host of other uses!